BE THE HIT OF THE PARTY! The hilarious family friendly card game for your gatherings and party game nights. AVOID THOSE AWKWARD CONVERSATIONS ABOUT POLITICS WITH FRIENDS AND FAMILY -- INSULT THEM INSTEAD! "I played this game at a friend’s house and immediately came home and ordered my own. I have not played a game in years that had the whole table laughing like we were." 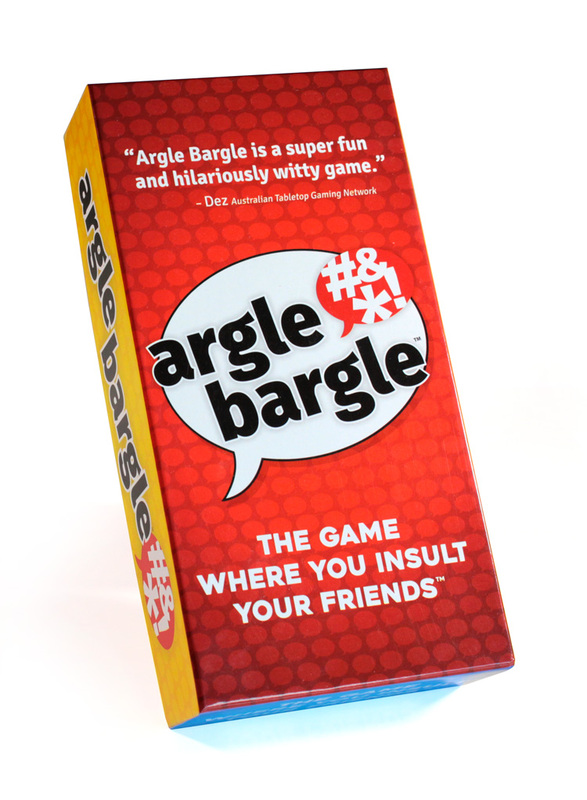 "Argle Bargle is simply the best card game. It's good, clean fun, putting down your friends and family. The language on the cards is appropriate for all ages, and the insults are so funny. It travels well, and is a hit everywhere we take it." "Here at Portalarium, Lord British and our team of Portaloons love Argle Bargle." "I am a smartass. My wife is a smartass. We combined our DNA and spawned two more smartasses. Now I can placate the disrespectful little monsters with a nice family friendly game of hurling insults." 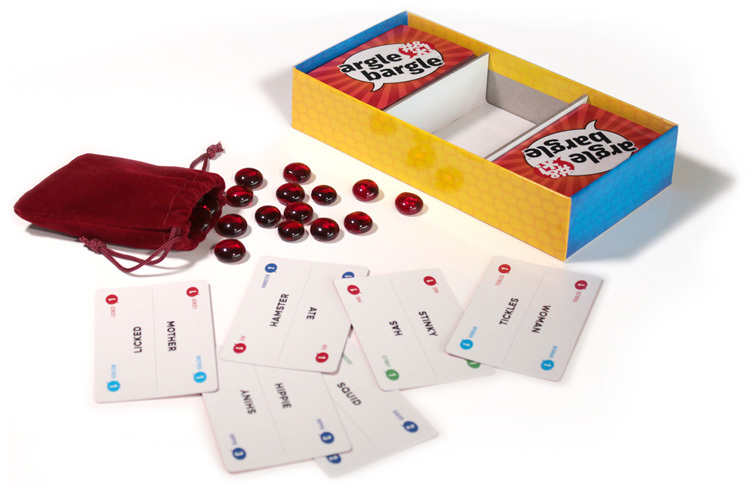 "I backed Argle Bargle on Kickstarter and was thrilled to play the game with my wife and 12YO. It’s very easy to learn and has lots of replay appeal. We cannot wait to share AB with my in-laws over Thanksgiving." "If you enjoy game night with friends and family, a witty turn of phrase and the game that will keep you laughing and thinking, this is the game for you."